If you are looking to take a screenshot, then you have come to the right place, in this article we have seven most useful and productive image capturing software that are free to use. 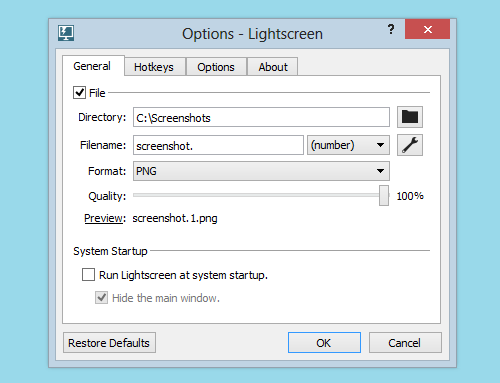 In Windows, you always had the Print-Screen key that takes a picture of the whole screen with few options available with it, by Print Screen key you will get you screenshot on the clipboard and this image can easily be used on software like Paint. However now, we have more and more options available in a screenshot software, like editing it on the fly, re-sizing it in any proportions and also attaching effects on it. Without further ado, here are 7 most easy to use screen capture freeware that are an essential part in today’s world of social networking. 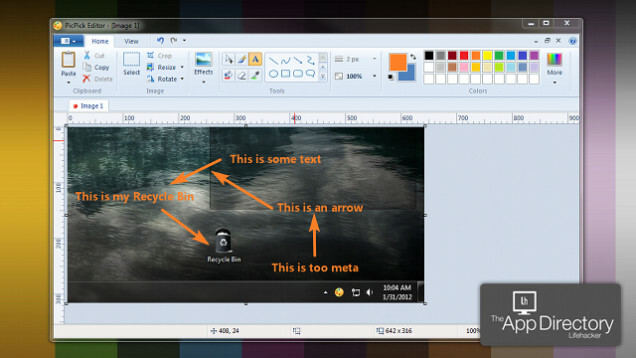 Picpick is a free full-featured screenshot tool. You can take screenshots and can edit your photos. There are 7 methods to select the screen shoot, each method is having a unique customizable hotkeys. You can choose the output type and quality of screenshots, and you can choose the FTP server to upload an image. Built-in image editor with perfect for annotating your photos. Supported by Windows. 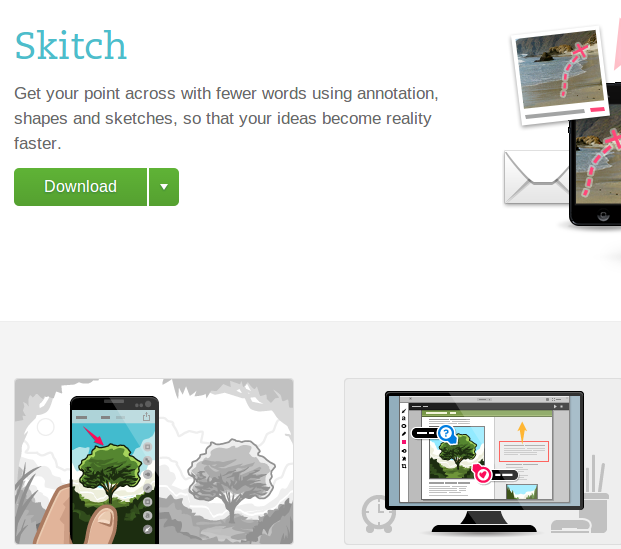 Skitch is compatible with Windows. It is simple to use and full featured as well. You can take a snap of the screen, annotate it, and save it on your device or save it on Evernote. It has a good annotation feature which is easy and pretty. 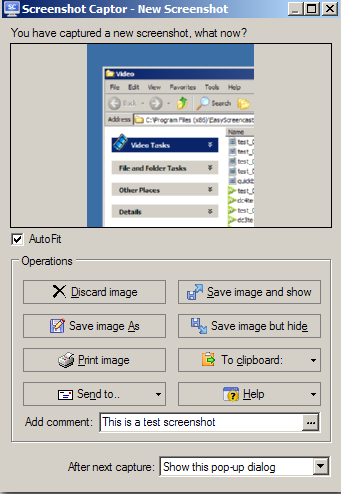 Screenshot Captor supports multiple screen, window, rectangular area, full screen, and fixed area captures by using the hot key or the program menu. The images can also acquire from a scanner. The cursor may or may not be included in screenshoot. After the screen capture, you can keep, save, or print it. You can save the image to the clipboard or email, it or upload to hosting place. 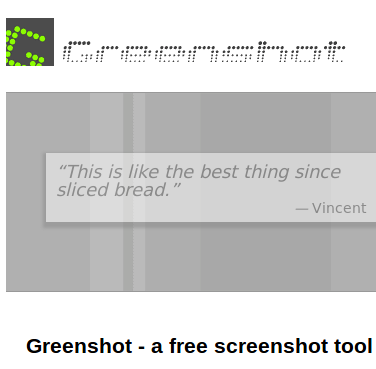 Greenshot is a free screen capture software. It has slightly fewer features than others, but it is one the standard software available in the market. DuckCapture supports the screenshot of a region, full screen, scrolling window, and a window or object. You can select an outline of the image and can set output target to the clipboard or auto save to a file. It is simple to use, but built-in image editor is missing. Lightscreen captures the window, part of the screen, screen or in simple words it can capture any part of the screen whether small or big. It supports delay and multi monitor. You can only autosave the screenshot to file or clipboard. Snipping Tool comes already installed in windows 7 and windows Vista. To take a screen capture, you must first start the program. Then, select a part of the screen for screenshot. Rectangular area, active screen, full screen, and freehand area selections are supported. The output can be saved to a file or sent to an email. There is no print option.